Those of you who are quite literally “getting on a bit” might remember Battle Squadron, particularly if you haven’t spent the 20 years since its original release smashing your memory cells to oblivion on premium strength lagers. 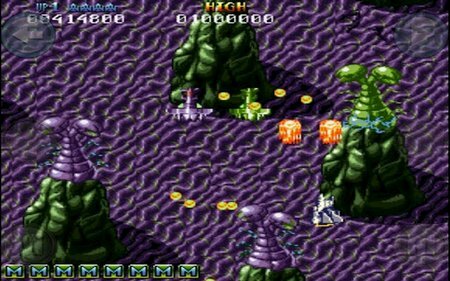 It’s a 2D scrolling shooter which was rather popular, both “back in the day” and subsequently since hitting iOS devices. 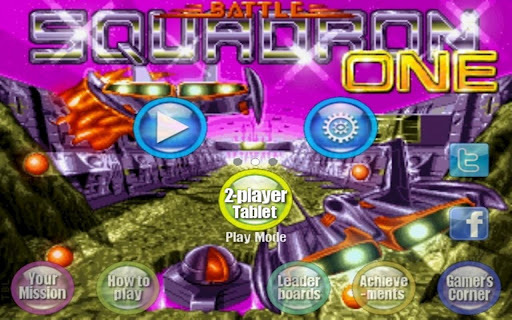 Now we get a go, with this Android update also featuring a head-to-head two-player split-screen option for those using an Android tablet. 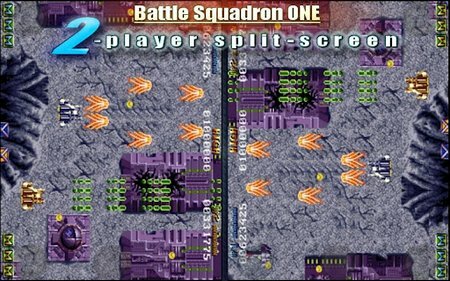 Android Battle Squadron comes with OpenFeint integration and supports Android 2.2 devices and higher. It’s on the Play Store here, for the rather precise price of exactly £2.46.